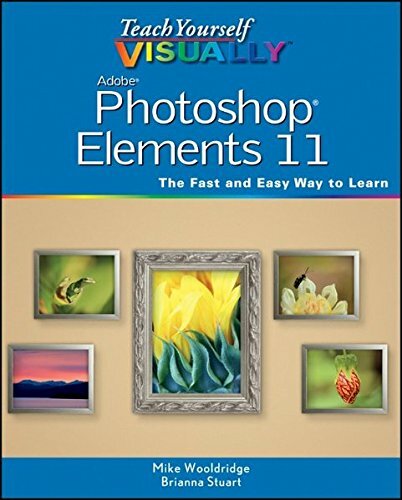 This is a simple technique for focusing attention using colour with photoshop elements. 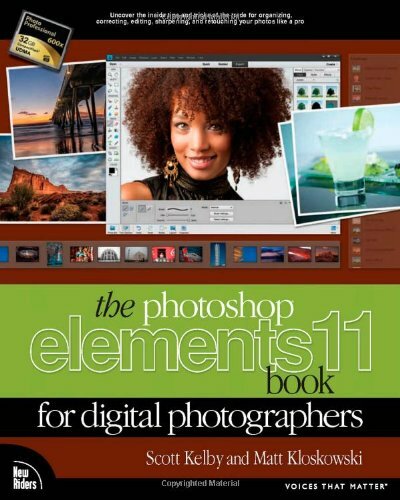 I’m using Adobe Photoshop Elements 9 but earlier versions of elements should work just as well. Start off by opening your photo in the editor. Click on the brush tool icon, or just press B. Choose a medium sized soft edged brush from the brush picker in the options bar. Then change the mode pop-up menu to colour (also in the options bar). Now you need to set your foreground colour to black by pressing the letter D.
Now start painting over the photo. The colour will be removed as you paint, just leave the part(s) of the photo that you want to emphasis. If you make a mistake by accidently painting over the wrong area, then just press E for the erasure tool and paint over the mistake to reveal the colour again. If you need to change the size of the brush, perhaps to make it smaller to get round the fiddly bits, then press the down arrow on the pixel size box in the options bar, and choose a lower number. Thanks for your comment Emaar, hope I can do some more to your liking!